Welcome to the Home of the Great Evergreen! One of the world's greatest and most beloved trees is the pine tree. Its beauty lasts all year long and adds a nice dash of green to a white winter landscape. The various pine species can withstand cold and snow as well as rocky soil, wind, and drought. 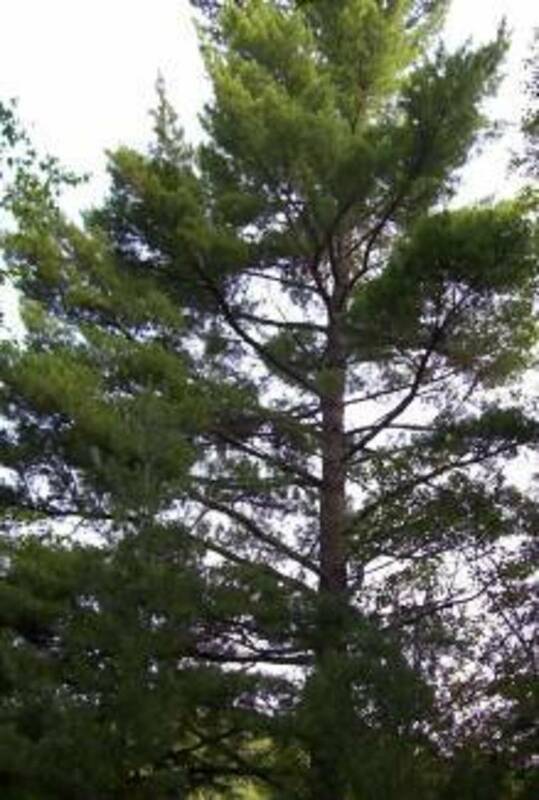 An adult pine tree can grow to be very tall. It has a scent that's very relaxing and soothing (and for a good reason). And for many people, pine trees are associated with Christmas and the Christmas tree. All around the world, the various species of pine tree are cultural symbols. 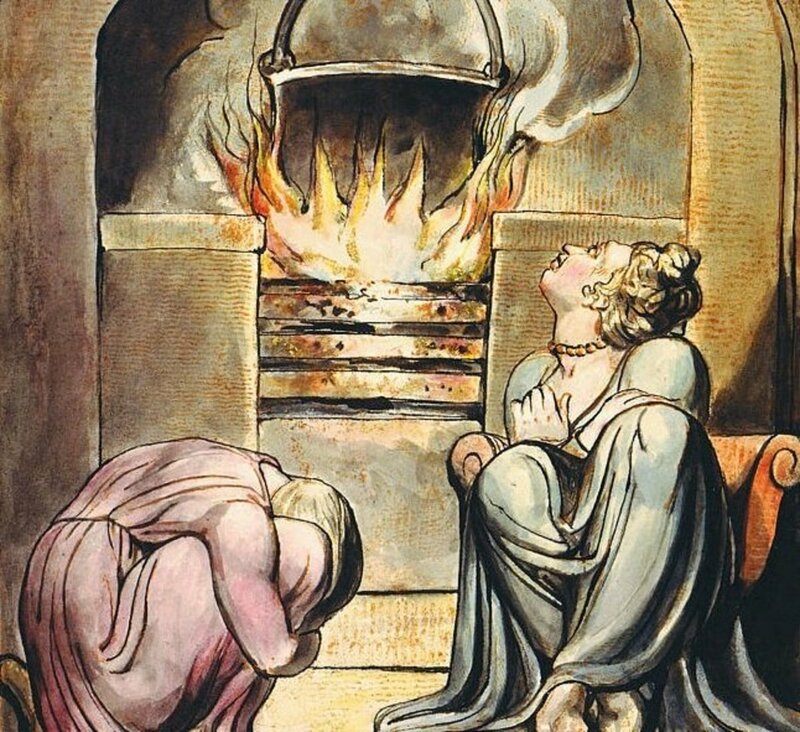 They are the subject of folklore and religion, and of stories and legends going back many centuries. In this hub we'll take a look at some of the countries where the pine tree has a cultural and religious significance. So please kick back, relax for a little while (hopefully underneath the shade of a big pine tree! ), and learn a little about the history, legends, and culture behind these trees! From 105 to 125 species of pine trees are found across the world. Pines are native across the Northern Hemisphere and a few species have been introduced south of the equator in regions such as South America and Oceania. Pine wood, soft yet durable, is a popular choice for furniture worldwide. Pine cones and needles are used for all kinds of craftwork, and pine resin is often used for turpentine. Pine oils also contain phenols which act as natural stress relievers. 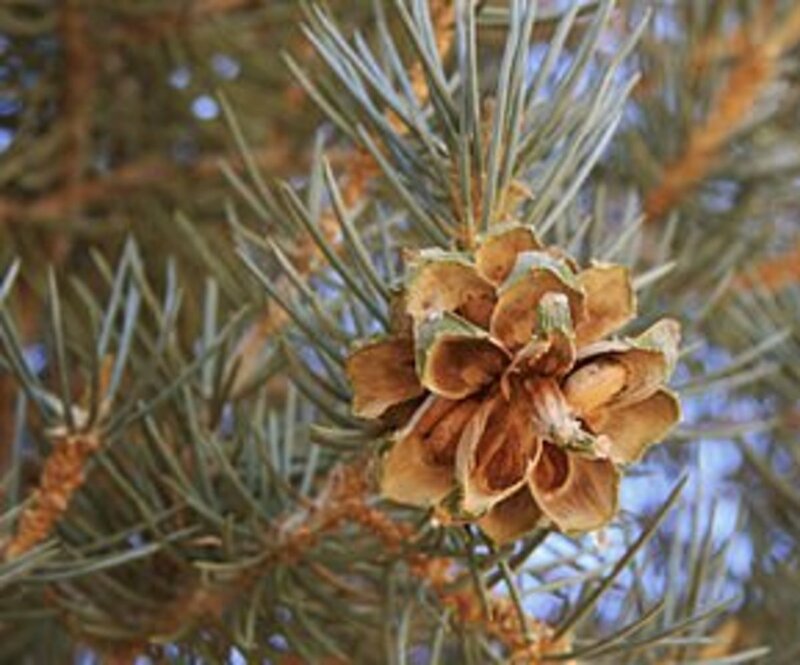 In recent years, pine oil has become a popular oil for aromatherapy. Many pine tree species are native to North America. In the western US and Canada, the tall, majestic ponderosa pine (Pinus ponderosa) is one of the world's most famous pine trees and the bristlecone pine (Pinus longaeva) can live up to 4,000 years old! In the eastern US and Canada, forests of tall eastern white pines (Pinus strobus) attract tourists worldwide to places such as the Smoky and Appalachian Mountains. Pine trees play an important part of the beliefs and legends of many Native American and First Nations people. To many Native people, the pine tree is a symbol of wisdom and longevity. To others, its needles and sap are medicine that protects people from illnesses, witchcraft, and more. In many Southwest tribes, the pine tree is one of the tribal clans and is even regarded as a sacred tree by a few tribes. The Nez Perce have long believed that the pine tree holds the secret of fire and guards this secret very closely. Among the Six Nations of the Haudenosaunee, or Iroquois Confederacy (Seneca, Cayuga, Onondaga, Oneida, Mohawk, and Tuscarora), the pine tree - and in particular the Eastern White Pine - is the Tree of Peace. It is underneath the roots of the Tree of Peace that weapons were buried. The tree symbolizes the peace between the formerly warring nations and the bundle of five needles in particular symbolizes the Five Nations (prior to the coming of the Tuscaroras to the Confederacy in the 18th century) after embracing the Great Law of Peace and uniting as the Iroquois Confederacy. Pine needles, sap, bark, and nuts were used by Native people for medicinal purposes, traditional handicrafts, and as ingredients in recipes. Pine-needle baskets are still a popular Native handicraft to this very day. Pine trees have a very special meaning in the hearts of the Korean people. For the most part, the pine tree represents longevity and virtue to the Koreans. However, its meaning goes much deeper than that. In Korea, the pine tree is viewed as an honorable, strong, and wise being. It is held in deep reverence, much more so than other trees. Some are even worshipped as divine beings in rural areas of Korea. Many traditional Koreans pray to a sacred pine tree for good luck, prosperity, and good health. When babies are born, pine branches are left on doors as a way to congratulate the couple, and for girls, this branch might be tied to a rope made of straw (known as GeumJul/금줄) with charcoal for three weeks to keep evil spirits away. Pine needles are used as ingredients in various Korean teas, holiday dishes, and more. The Korean pine tree is also regarded as a messenger that transports the souls of the dead to the afterlife. Many coffins are made of pinewood which helps facilitate transportation of the deceased's soul to Heaven. 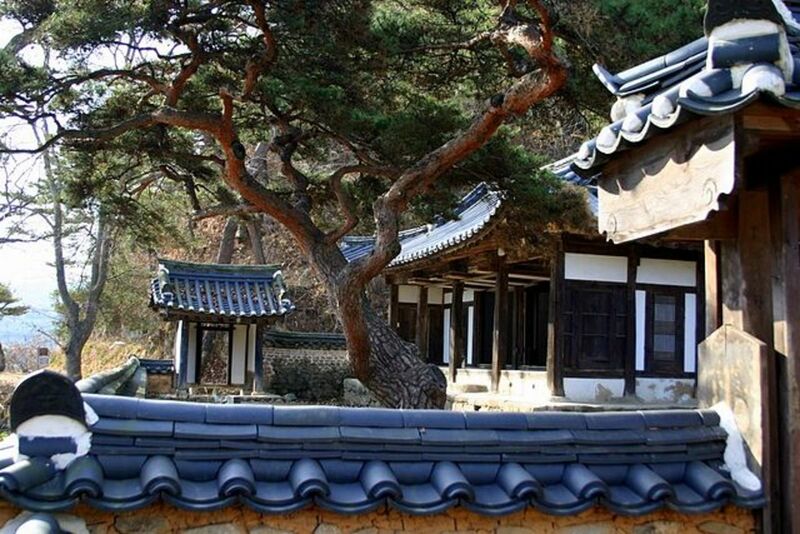 The oldest pine tree standing in Korea is the tree that was used to build the roof of the oldest building in Korea! This tree, which is known as "Solnamu" (meaning "best tree" in Korean), has stood for over a millineum and has withstood wars, climate change, and much, much more. This tree can be found at Mt. Bukhan in South Korea. In China, the pine tree is known as the sōng​shù (松树), or just sōng. It represents longevity, virtue, and solitude, and, along with the plum and bamboo trees, is considered one of the "Three Friends of Winter." These "three friends" are three trees that stay evergreen and, in the case of the plum tree, blossom during the winter. The pine tree is also a popular symbol of the New Year. In traditional Chinese artwork, the pine tree is often depicted with a crane or mountains, as the crane is also a symbol of longevity and the mountains are close to Heaven. 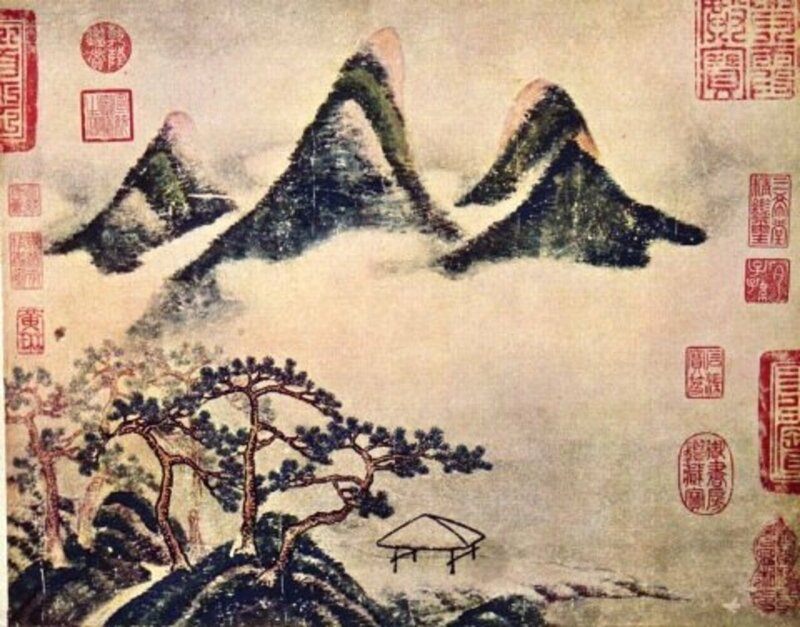 Also, the Three Friends of Winter are a common theme in traditional Chinese paintings. They are often depicted together. The Chinese God of Longevity, Shouxing, is often depicted standing at the base of a pine tree with a crane perched in one of the tree's branches. Pine trees are strongly associated with winter in China due to their status as an evergreen tree. Pine trees are also planted near graves in China. This is believed to protect the corpses from the mythical water dragon and "brain-eater" Wang Xiang. In ancient China, many Taoists sought immortality. They tried to achieve this by eating pine cones, pine resin, and pine needles. They believed this would help them live a longer life and make their body parts more resistant to harm. 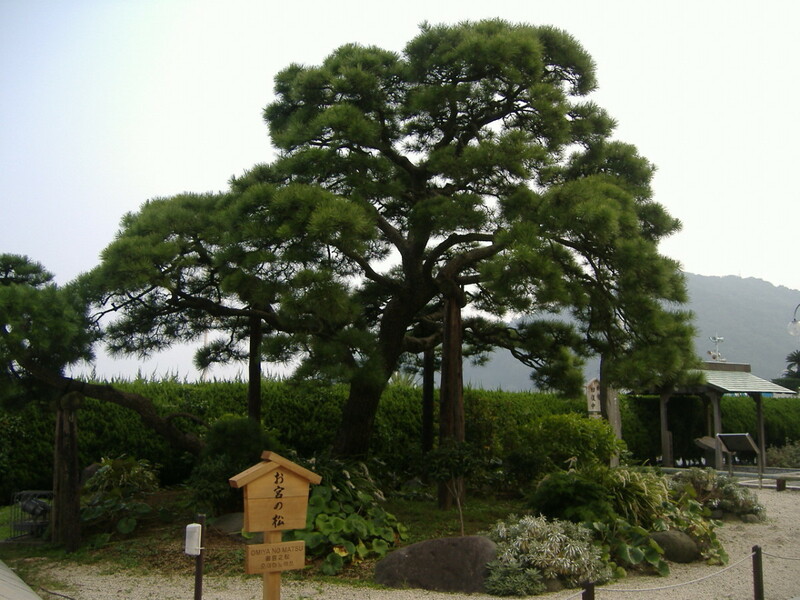 In Japan, the pine tree, or matsu (松の木), shares the same meaning as the Chinese and Korean pine trees. That is, longevity, virtue, and youth. The pine is also associated with masculinity and power. "Matsu" means "waiting for the soul of a god to descend from Heaven" in Japanese. In ancient Shinto beliefs, gods were said to have ascended to Heaven on a pine tree, where they now reside on a beautiful volcanic mountain in giant or old trees. Pine trees are associated with the New Year in Japan. So much so that many Japanese hang a bundle of pine twigs and bamboo trunks known as a Kado matsu ("Gate pine" in English) on their doors to receive a blessing from the gods. 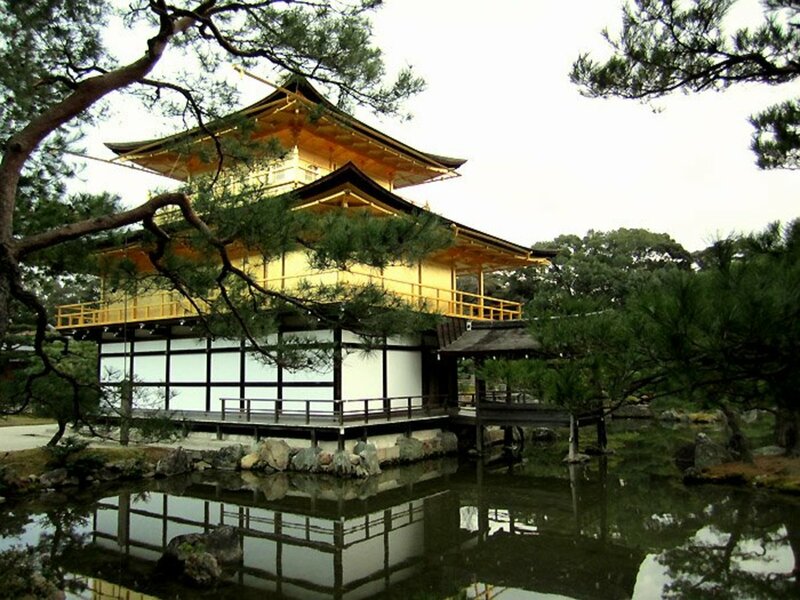 Pines are also used to mark the boundaries of the sacred ground of temples and shrines. Pines are also a popular tree of choice for the art of bonsai. Many of these bonsai trees live to be hundreds of years old! 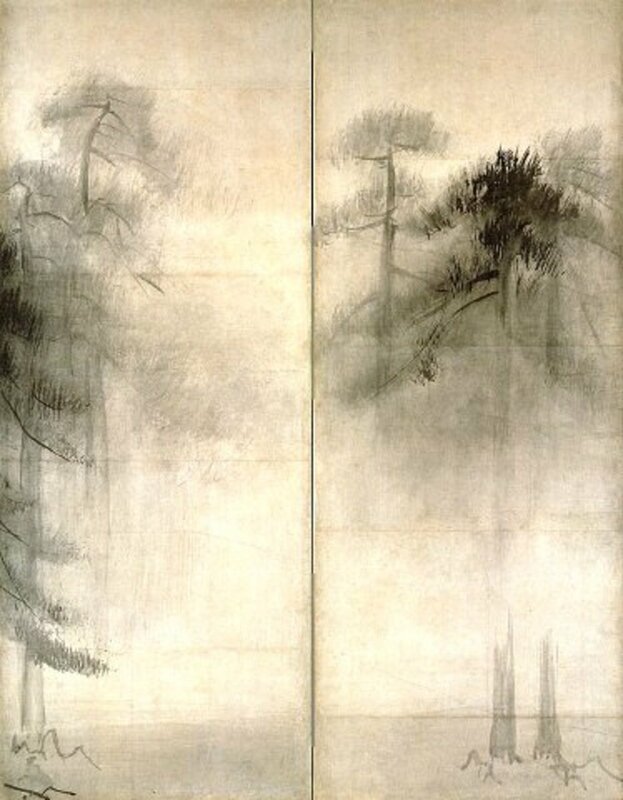 Prior to the Edo period (1600-1867), pine trees and branches were a popular choice of decoration for samurai on their armor and katana, due to all their associations with masculinity. After the Great East Earthquake and tsunami in March 2011, the city of Rikuzentakata was devastated and the surrounding forest of 70,000 pine trees were almost completely destroyed. That is, except for one lone pine tree. This tree became a national symbol of resilience and determination to stand tall and rebuild in the face of the massive destruction in northeast Japan. Sadly enough, seawater seeped into the roots of the Rikuzentakata tree, causing it to rot and die. In September 2012, the tree was cut down. In Europe, pine trees can be found across much of the continent. Some of Europe's pine forests are world-famous, and are the places where legends and fairy tales were born. Pine trees have played a major role in the ancient pagan religions of Europe. In ancient Greece, the pine was particularly sacred to Dionysus and his worshippers. In the ancient city of Corinth, the Corinthians were ordered by the Delphic Oracle to worship the pine along with Dionysus as a god. The pine tree was very symbolic to the religions of ancient Rome. The pine was the sacred tree of the Mithraic cult which became widespread in ancient Rome. On March 22nd, the followers of Cybele would cut a pine tree down and bring it into her sanctuary in honor of her consort Attis, who died underneath, and was said to have been turned into, a pine tree. During the Roman holiday of Saturnalia (Dec. 17-25th), the ancient Romans would decorate pine trees with ornaments such as oscilla, which were made in the image of Bacchus, and little clay dolls known as sigillaria. Pine trees are one of the symbols of the Germanic mid-winter festival of Yule. 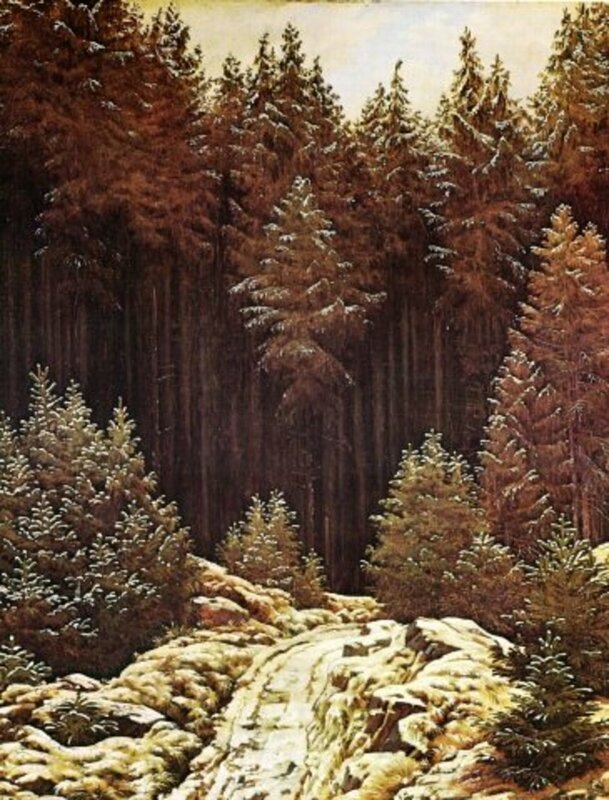 The pines and other coniferous trees of the Black Forest of Germany help give the forest its reputation as a dark and impenetrable place, associated by many with fairy tales, Walt Disney movies, and Christmas stories. Within the Black Forest live dwarves, werewolves, witches, and many other things that go bump in the night! Other pine trees in Europe have also become famous worldwide, such as the Balkan pine tree of southeast and eastern Europe, which can live up to 1,000 years. Along the coasts of Norway, a vast rain forest of pine, spruce, and other trees provide a unique ecosystem for Scandinavia and a magnificent treasure for the world. 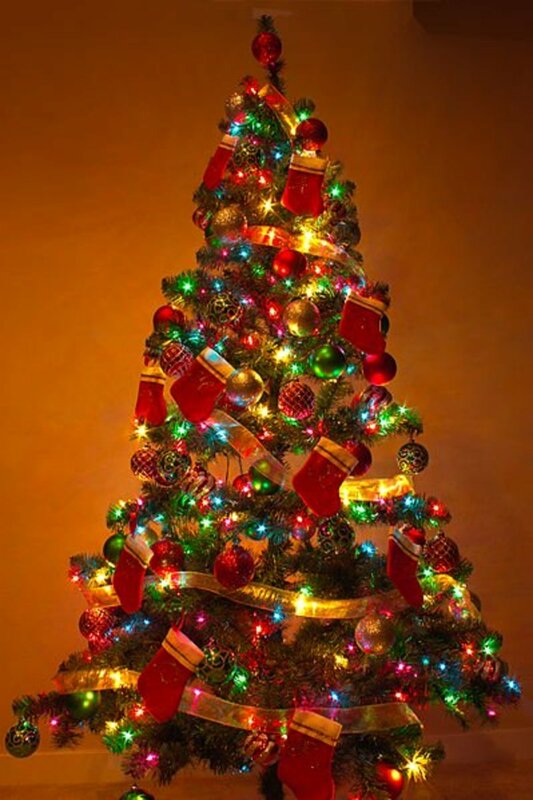 Pine trees are the Christmas tree of choice for many people around the world and are strongly associated with Christmas and the Christmas season. In an ancient German legend based on the true story of St. Boniface (675-754) and the cutting-down of Odin's oak, St. Boniface mentions the pine tree as the tree to be used to celebrate Christmas. Since Christmas trees first became popular in 16th century Germany and internationally in the 19th century, pines and other evergreens have been the top choice. Their branches are strong enough to hold ornaments, candles, and strings of lights and their fragrance is soothing to anyone who walks into a room where the tree is present. Branches from pine trees such as the Eastern white pine are popular for making Christmas wreathes, garlands, and more. Pine trees have a very long association with Christianity. Since pine trees are evergreen, they are often said to represent God's everlasting love for humanity and eternal life. Also, pine trees point upward to Heaven. In the US, evergreen trees such as pine trees are common in cemeteries, often growing alongside fencerows and beside individual graves. There are two reasons for this. For one, evergreen trees that grow in the wild, such as cedar trees, often naturally grow along fencerows, especially in rural areas. Secondly, pine trees are deliberately planted in cemeteries because they represent eternal life, and pine cones represent the continuity and renewal of life. Many of the world's pine species provide edible nuts. 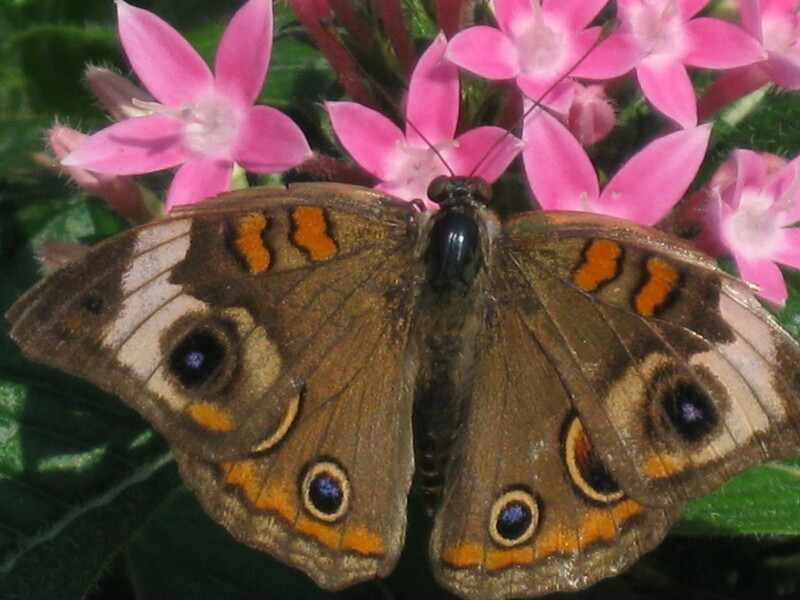 They are eaten around the world and are even found in some teas. Pine nuts are a major source of amino acids and proteins, which make them highly nutritious. 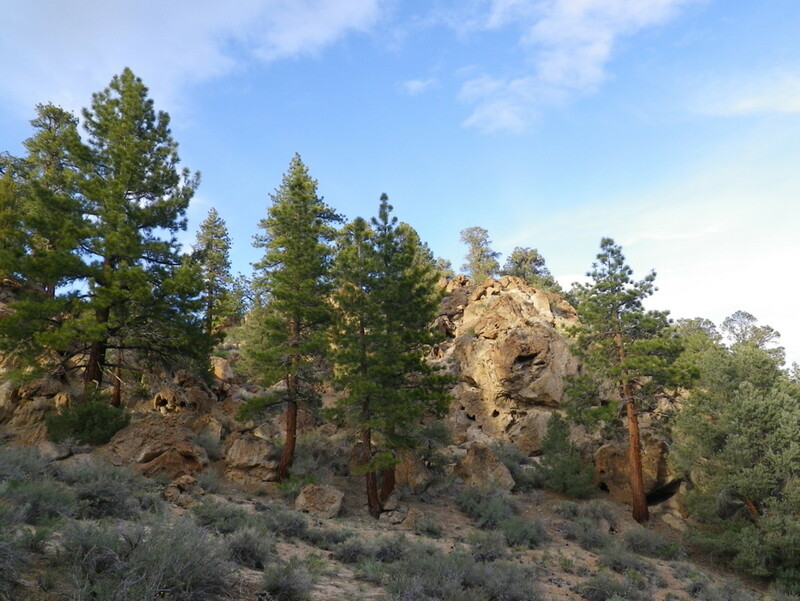 Pine nuts are not only a staple food for Native American tribes in the Great Basin area (Shoshones, Paiutes, and Hopis among others) of the western US, but a sacred food as well. 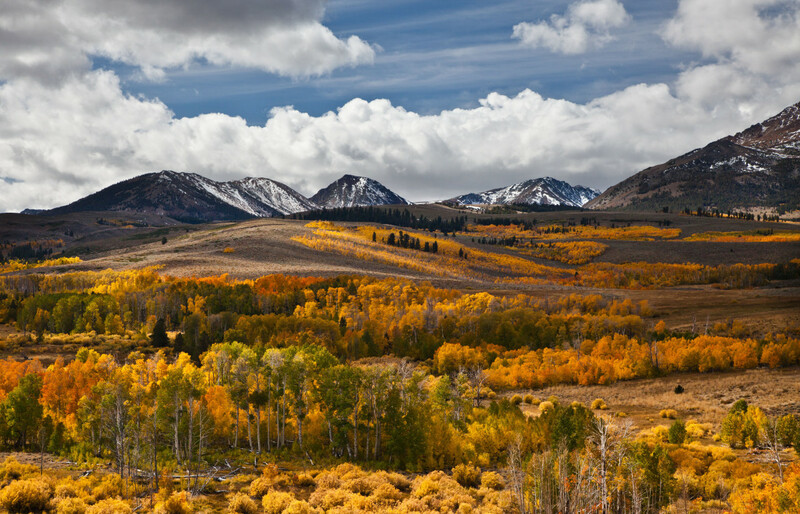 Pinon nuts have been harvested for many thousands of years by Native people living in this part of Turtle Island. They are often used as medicine and in tribal ceremonies to commemorate the beginning of harvest season. Pinon nuts even play a role in some Creation stories. Pinon nuts are usually harvested in the late summer and fall months and stored away for winter. Pine nuts are also popular in Asian countries such as China and Korea, and the most well-known and commonly-found worldwide are Chinese pine nuts. These nuts are harvested from the Chinese white pine tree and are eaten for their nutritional values. However, in recent years, Chinese pine nuts (especially the cheap varieties) have caused cacogeusia, or "pine mouth syndrome." In the countries around the world where pine trees grow, many legends, beliefs, and folklore surround this magnificent tree. To some people around the world, the pine tree is a symbol of peace. To others, it is a symbol of fertility, masculinity, and winter. But no matter where it grows, it will always be a tree that gives birth to legends and a tree that gives as much love and nurture to us as we've given to it. Thanks for your visit, and if you happen to have a pine tree in your yard, hopefully you now know a little more about the rich history and legends that surround it! Please visit again as there are more updates to come! 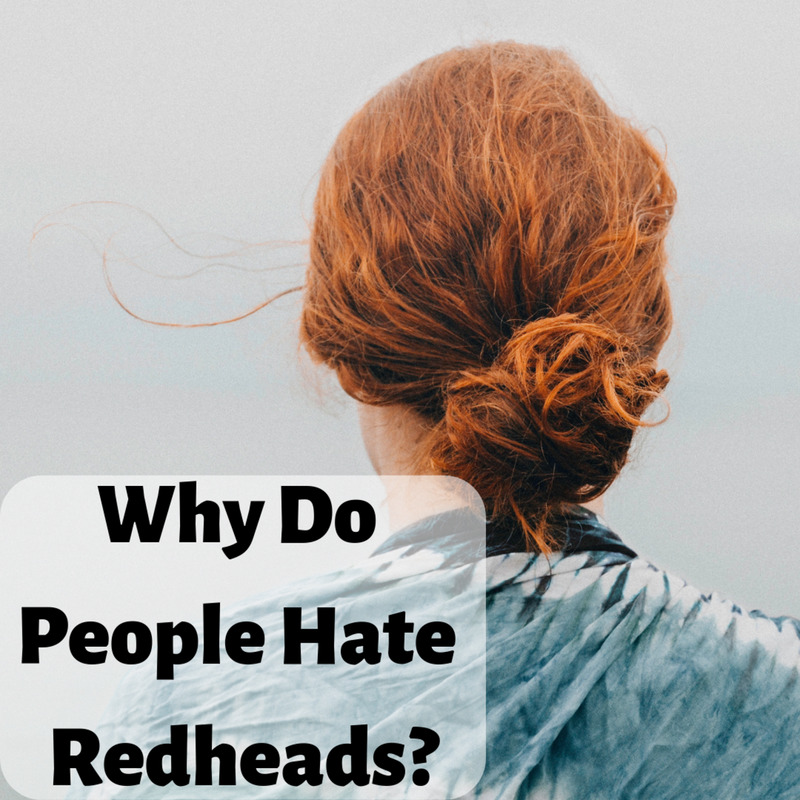 Why Do People Hate Redheads? Growing up, i was very close to my uncle. When i was 7, he passed away and my mother planted a pine tree in our yard and told me i can communicate to my uncle through the tree. I went outside and talked to him every night. I was devastated when we moved away because it meant i would no longer be able to visit that one tree. But thinking back, he has always been with me. I remember the ground covered in pine needles (theyre all over florida, where im from) and my love for decorating the tree at Christmas. Pine is even a favorite scent to this day. I had forgotten about the tree my mother planted that i talked to and was reminded when one day i saw a "plant your own pine tree" kit. I even wear a pine cone necklace! Pine has always subconsciously meant a lot to me and i now include it as part of my spirituality. 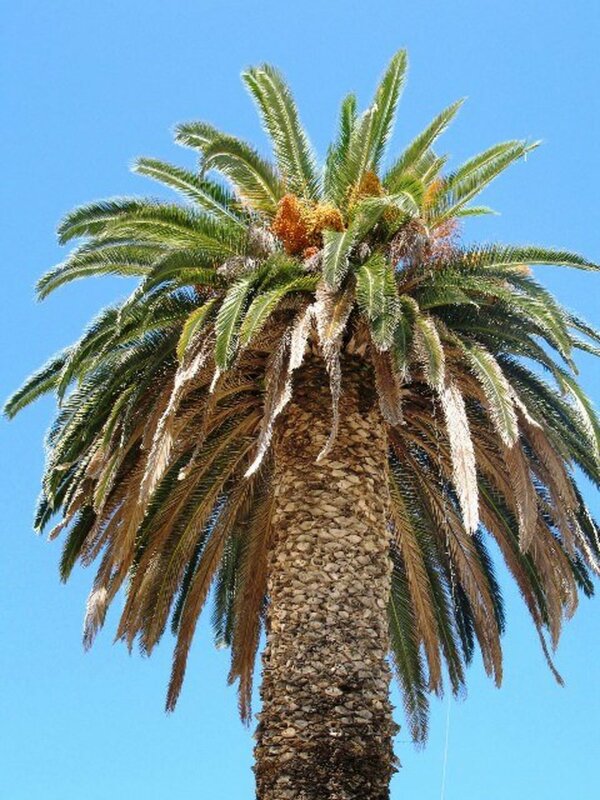 It is not just a tree, but a part of who i am. I guess you can say "it grew on me". Its interesting to note too that the Holy Mushroom, The Fly Agaric, forms a symbiotic relationship with pine trees and grows directly underneath them. You are most welcome, and glad you enjoyed the hub vibesites. The meaning behind these trees is very fascinaing indeed. 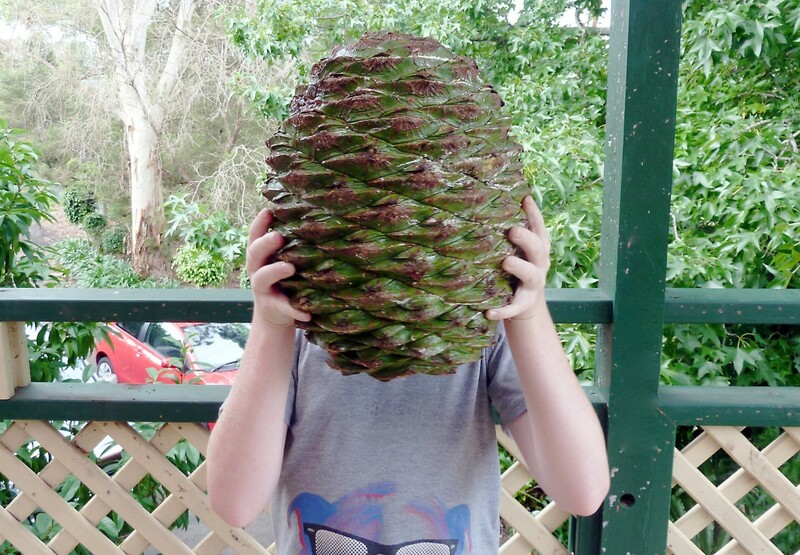 Very interesting topic, I love the folklore and the myths that are associated in pine trees. More than just for commercial and ornamental purposes they hold a deeper meaning in other cultures. Thanks for posting. Thanks for the feedback and Pin Farmer Rachel! It's amazing how pine trees can have so many different cultural aspects and meanings with so many cultures. The trees definitely have much to teach and tell us!